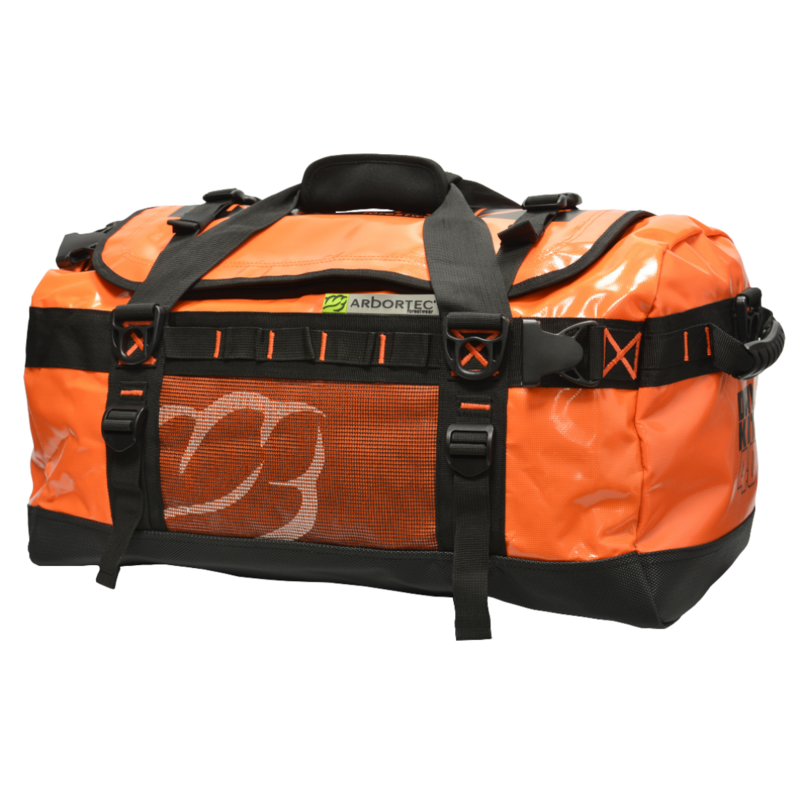 Keeping your gear clean, tidy and organised couldn’t be easier with the new Arbortec Mamba gear bag. With great functionality and lots of storage space you’ll always be organised when you’re out and about in the great outdoors. Whether you’re packing light or packing for all eventualities Arbortec have you covered with three sizes to choose from, 40, 70 and 90 Litre. It’s made from robust PES/PVC Tarpaulin material along with heavy duty stitching and accessories. 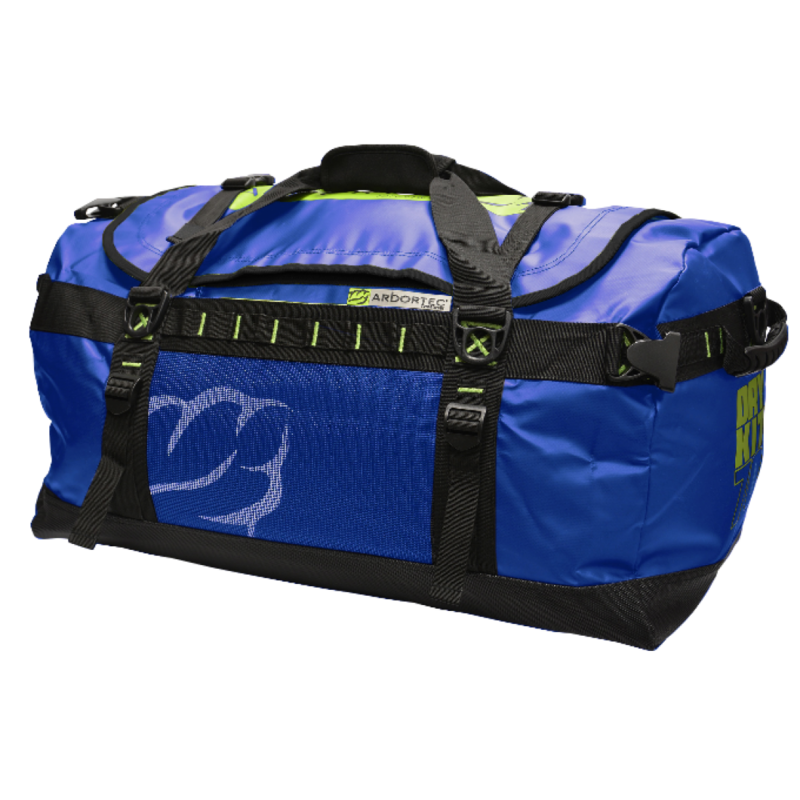 A double zippered lid opens up the large main compartment which features an overlapping rain guard and 2 internal, heavy duty, mesh zippered pockets. An additional large mesh pocket on the inside of the lid, and a smaller waterproof pocket for your belongings adds even more storage. 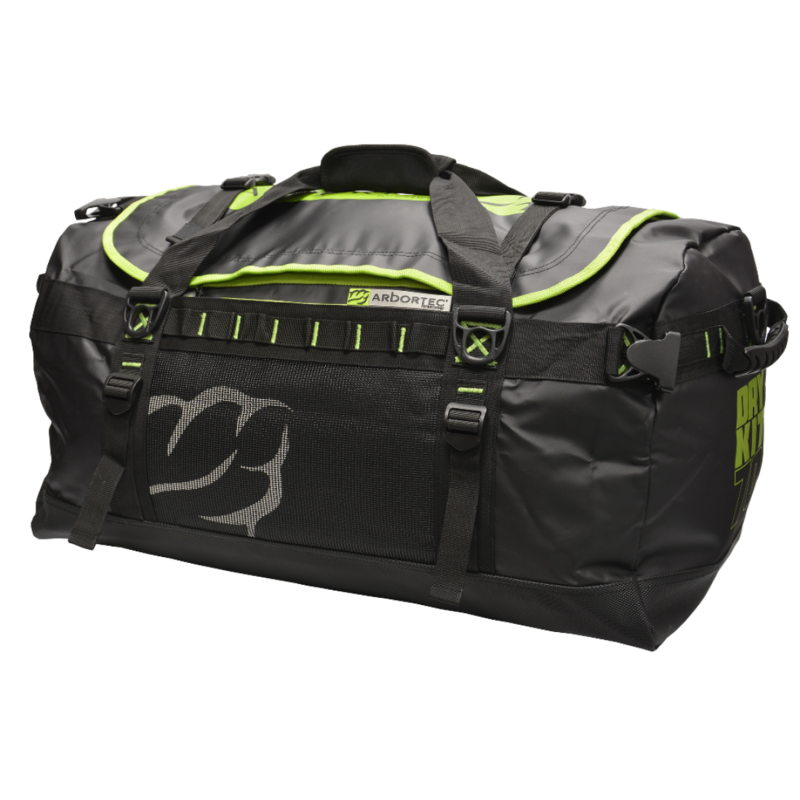 The outside boasts plenty of gear hanging loops along with another mesh pocket on the front of the bag. The kit bag has an adjustable shoulder strap, which can be attached at 6 different locations (apart from 40 litre, which has just 4 attachment points), or alternatively, a removable rucksack harness system (apart from 90 Litre). · Extra tie-down straps over lid for external stowage or/and added lid security. · Reinforced rubber pull/carry handles on each end. Approximate sizes are shown down below, these bags are flexible so the sizes shown are the smallest dimensions, not allowing for stretch.